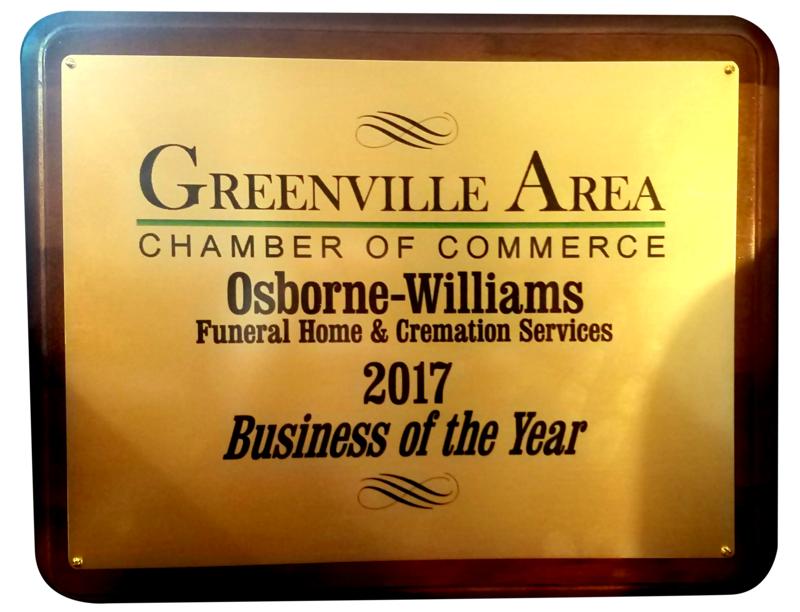 Osborne-Williams Funeral Home And Cremation Services, Inc., is a family owned and operated funeral home located in northwestern Pennsylvania, in the beautiful town of Greenville. We are one of the longest tenured businesses in our community, dating back to 1915. In today's busy world of technological advancements, diversified family dynamics, and long distance communications, we pride ourselves with staying ahead of the curve. It is our goal to meet the needs of every family that calls on us, no matter how big or small the request. At the same time, we consider ourselves unique, in the sense that we have maintained the traditional style of the "mom and pop" type of funeral home that the families of northern Mercer County have grown accustomed over the past century. 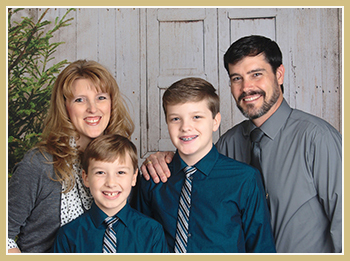 We are family owned and operated in the true sense of the word, making our funeral business and "home", together. We maintain our facilities to represent that of an older style "home", yet maintaining modern conveniences, which our client families have grown to appreciate. Every year, we continue to upgrade, remodel, and make general improvements, continuing toward our goal of having the perfect funeral home.